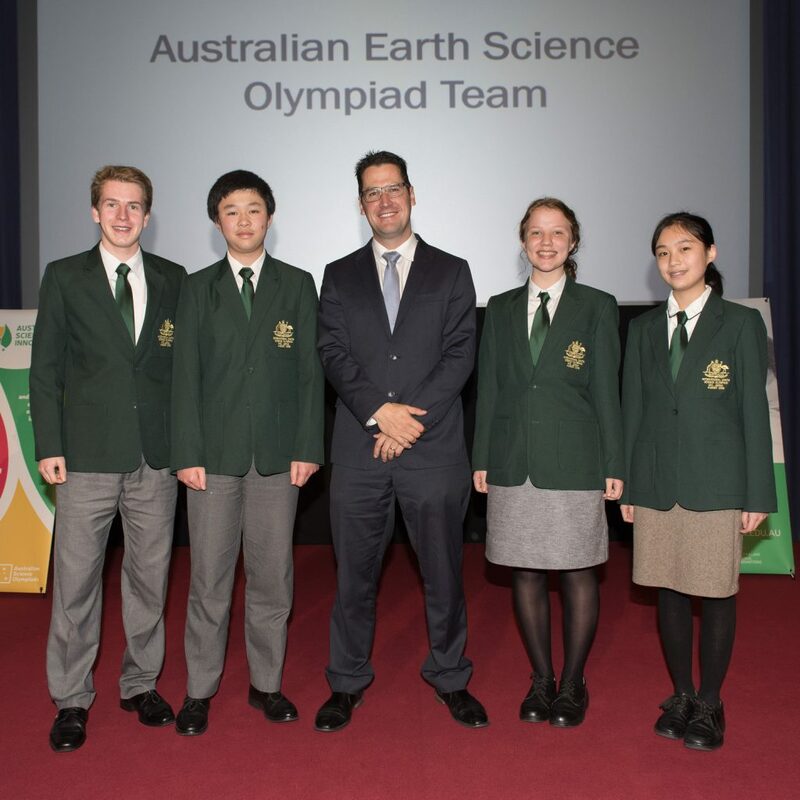 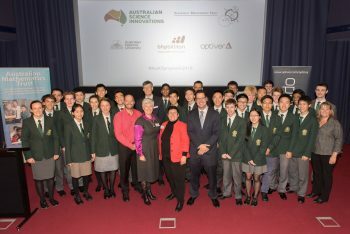 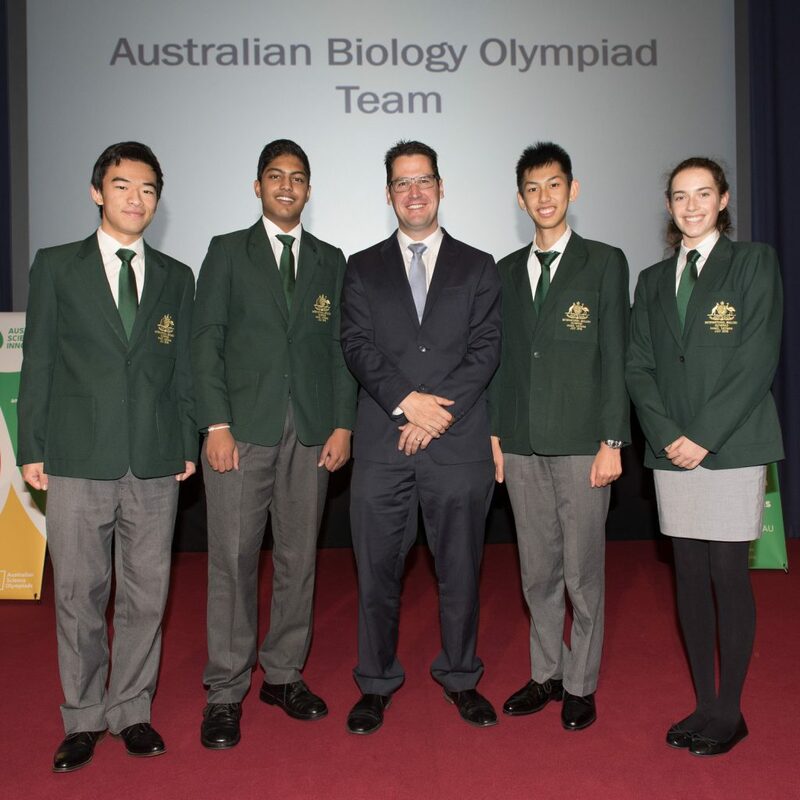 Seventeen of Australia’s brightest student biologists, chemists, physicists and Earth scientists, have made the teams to represent Australia at the UNESCO-sanctioned International Science Olympiads in July and August. 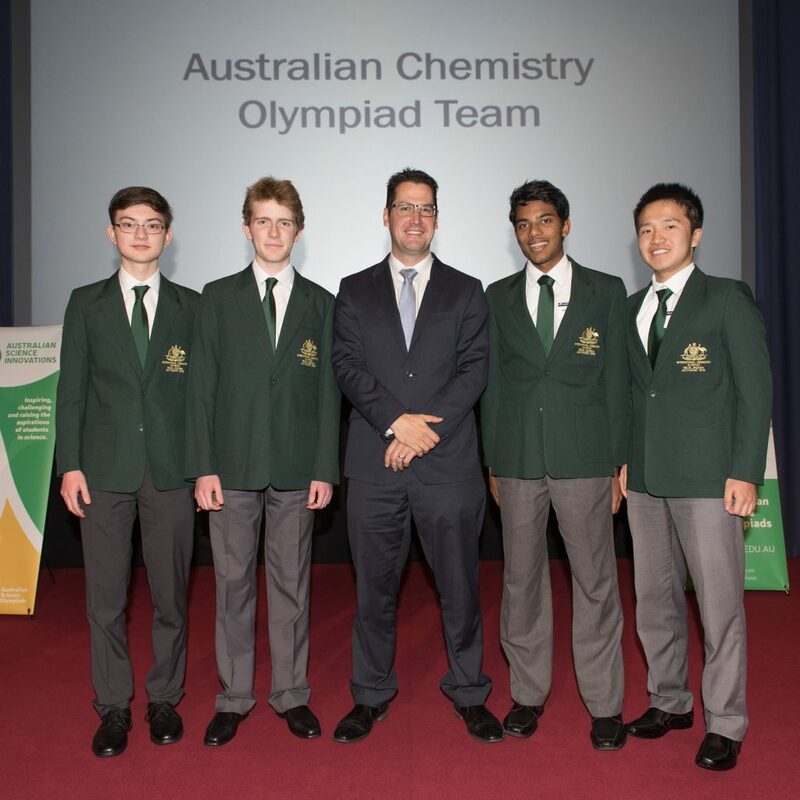 They will compete in the world’s toughest science competitions against some of the smartest kids in the world. 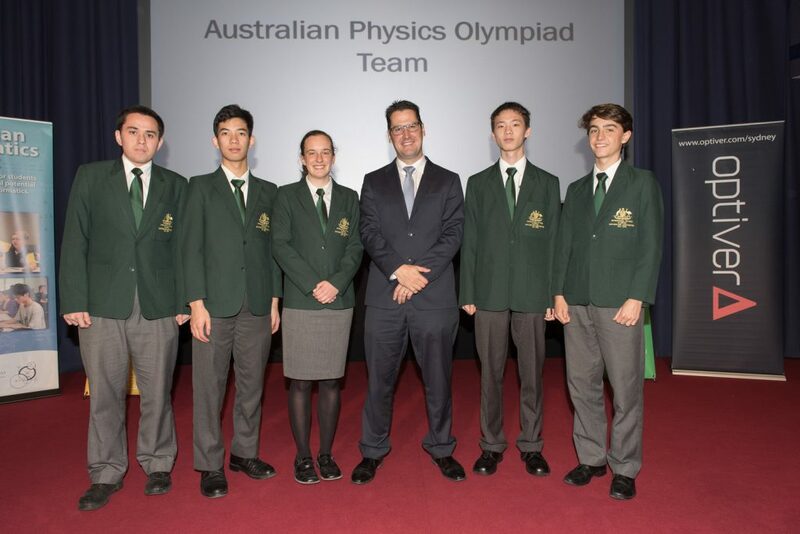 The talented Year 10, 11 and 12 students received their Australian team blazers at a teams announcement ceremony at Parliament House, in Canberra on Monday 20 June 2016.